As a facility that offers comprehensive OB/GYN services, you have access to the highest quality of care possible in the Oxford area. 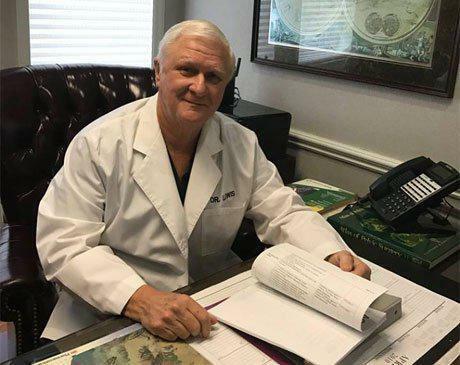 With over 30 years of experience in his chosen field, Dr. Lewis has been specially trained in high-risk obstetrics and infertility. He uses a wide variety of tools in his practice, including ultrasound and digital imaging technology. He is also proficient in general female surgery. 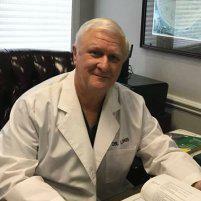 Dr. Lewis earned his medical degree from Mercer University School of Medicine. After performing his residency at New Hanover Memorial Hospital, he began treating patients on a full-time basis. At the Center for Women's Health, Dr. Lewis and Dr. Cassandra Hornbuckle encourage you to schedule an appointment if you have any concerns about your reproductive health. 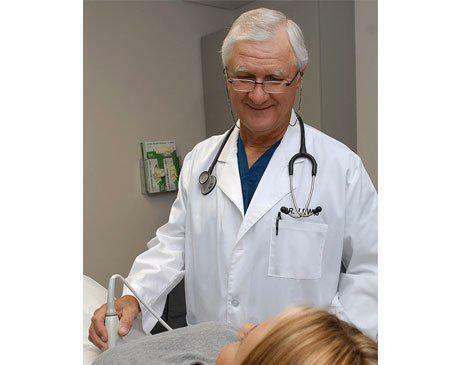 Along with their certified nurse practitioner, Cheryl Lloyd, both doctors make a commitment to you to offer the most effective, personalized care plans possible. We participate with most major insurance companies including North Carolina Medicaid. If you have a question or to see if we carry your insurance policy please call our office and our staff will be glad to assist you. Please note that our aesthetic and laser services, including SculpSure and SmartLipo, are not covered by insurance. We accept cash, personal checks, and major credit cards - Visa, Mastercard, and Discover.